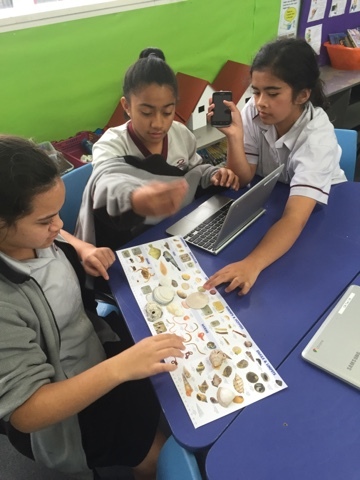 Taeotu One was lucky enough to trial the new science kits put out by Ngati Whakaue in partnership with the House of Science. 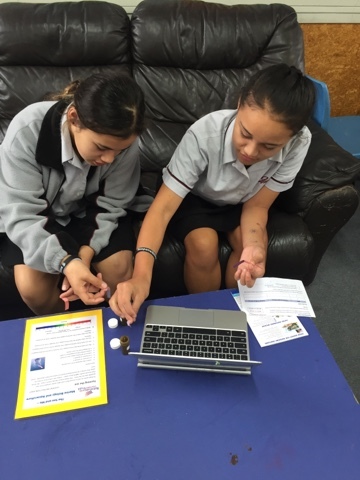 We really enjoyed the hands on Science experiments. 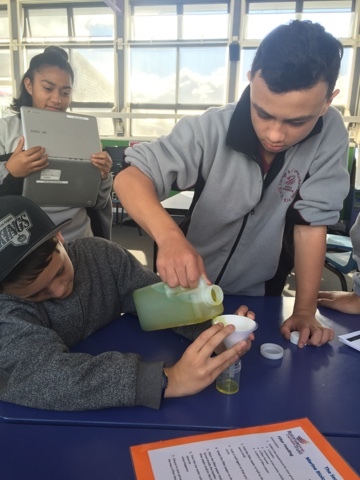 Water testing to see where is best for mussel farming and comparing and contrasting land farmers with sea farmers.